The Gallery hosts classes in pastels, watercolors, and several other media. Classes are open to the public and drop-ins are welcome to participate in any of our classes. Our experienced instructors are all well-known local artists in their various fields of study. 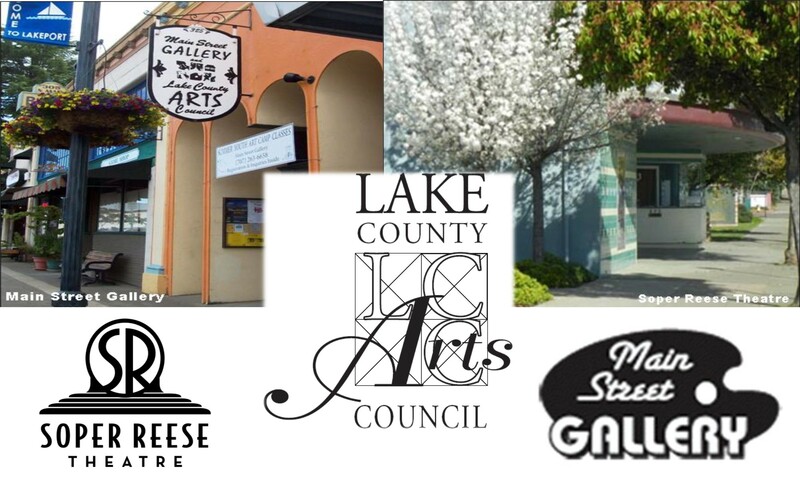 Please call the Main Street Gallery 707-263-6658 for further information.